Both presidents will attend the Asia-Pacific Economic Cooperation summit in the Vietnamese city of Danang. United States of America president Donald Trump and his Russian counterpart will meet in Vietnam. Though time of their meeting is unknown yet, the two world leaders will see face to face on Friday, November 10. According to Kremlin aide, Yuri Ushakov, "the meeting will be on November 10, but the time is being decided". The two world leaders previously met on the sidelines of the G20 Summit in Hamburg in July, agreeing to a local cease-fire in Syria and a working group on cybersecurity that Trump later backtracked on. 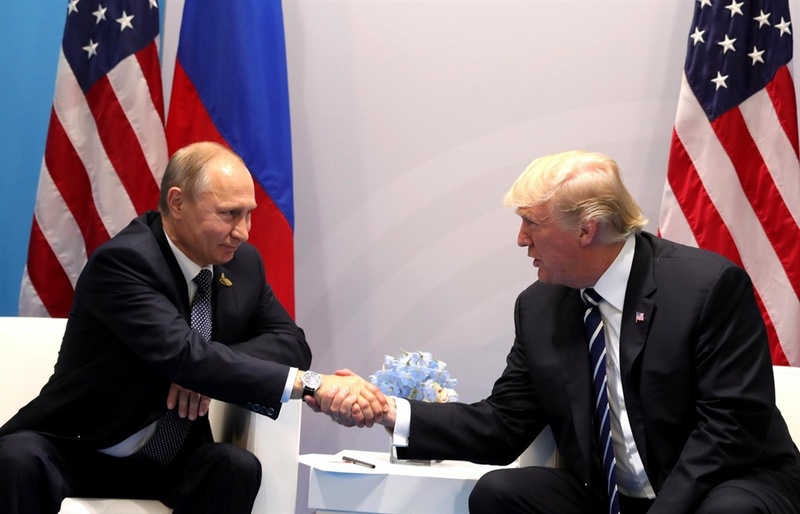 Trump has said he planned to meet Putin again during his trip to Asia to seek his help in preventing North Korea from pursuing its nuclear weapons programme.